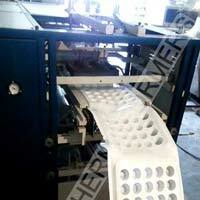 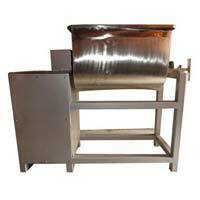 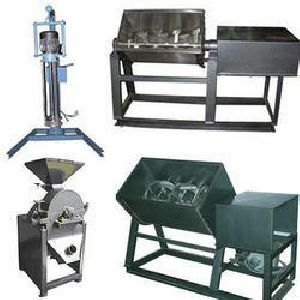 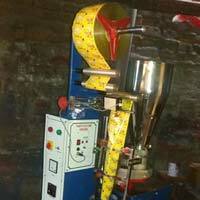 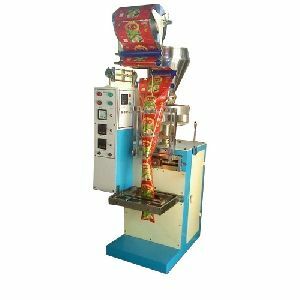 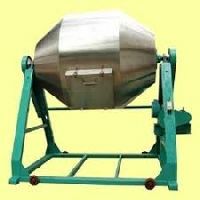 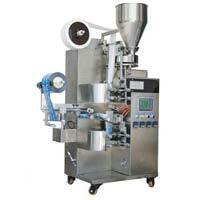 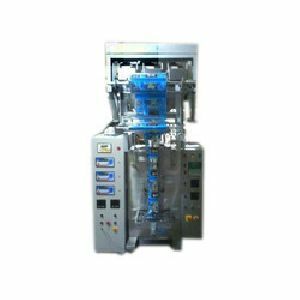 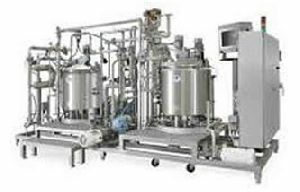 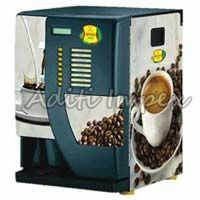 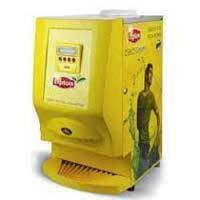 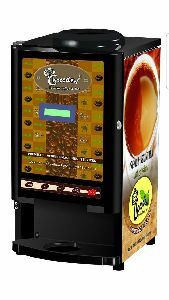 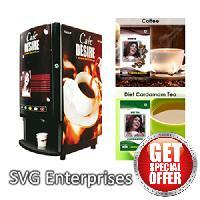 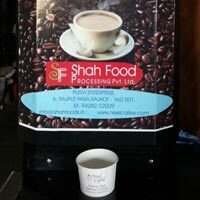 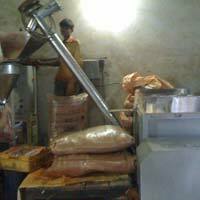 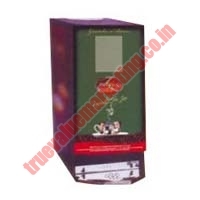 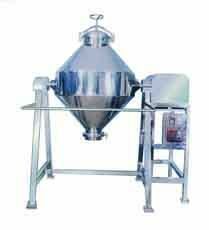 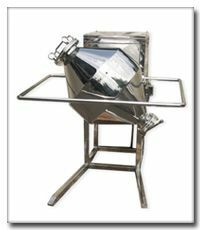 We are the stalwarts in the domain of manufacturing, supplying and exporting Tea Flavoring Machine. 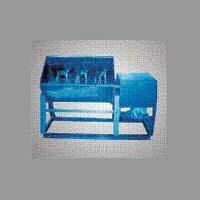 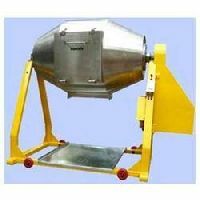 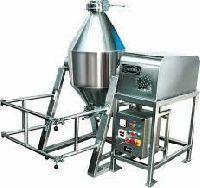 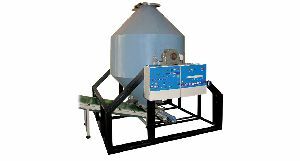 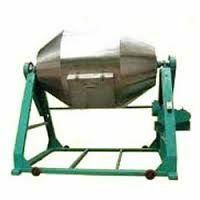 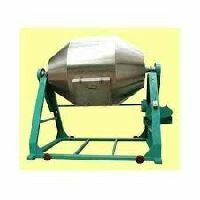 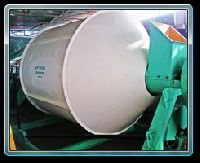 The machines made available by us are used for mixing the materials in rotation drum. 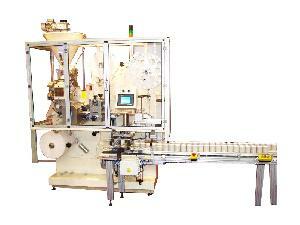 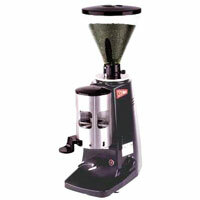 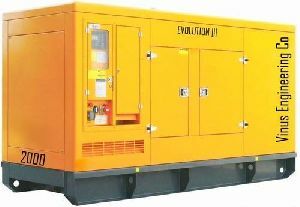 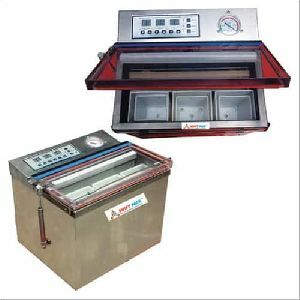 High quality components and equipment are brought into use for manufacturing the offered range of machines. 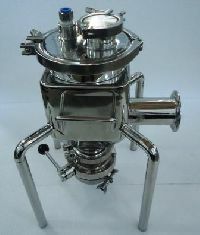 CAPACITY : 10 Kgs. to 3000 Kgs.